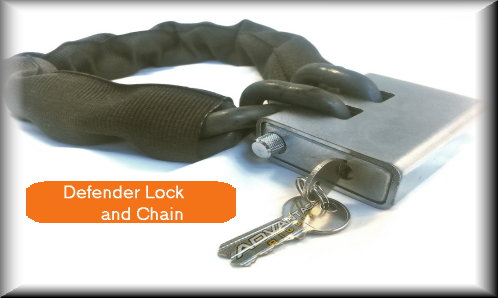 Lock chains can be used for bicycles, utvs, motorcycles, equipment, gating and more. 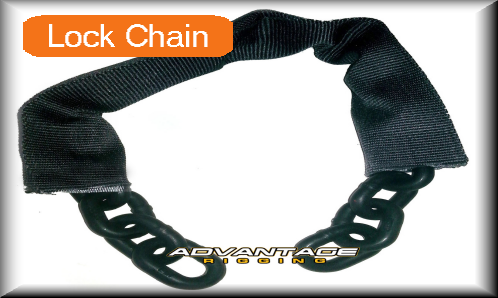 Lock chains come standard with a cut-resistant nylon sling for protection. Sleeves are easily replaced and very affordable. Choose from any size chain as well as length. Lock chains come from the same inventory Advnatage Rigging customers use for lifting slings and are rated for thousands of pounds worth of abuse. 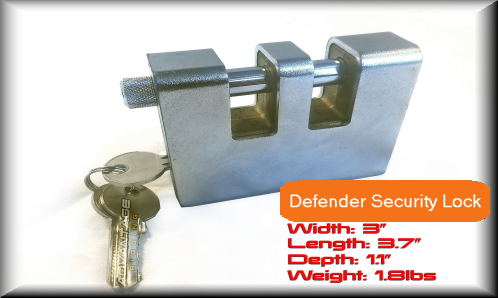 Skip the skimpy lock chains and invest in some real security. For custom applications, reach out to us.